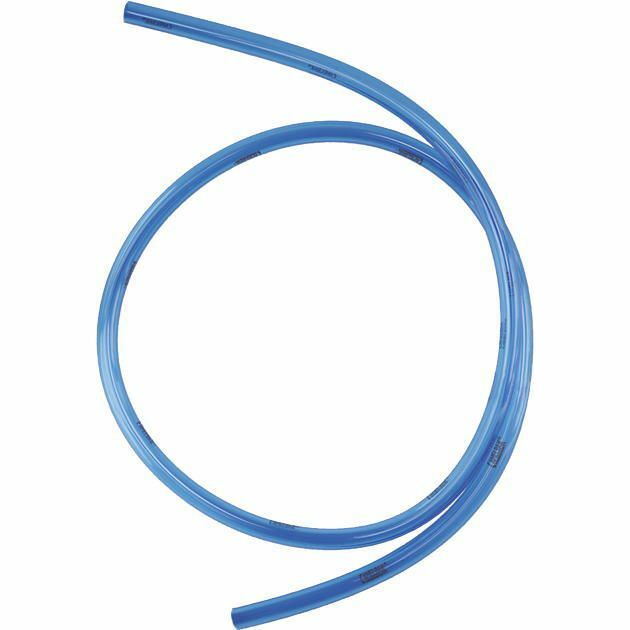 The Camelbak Pure Flow tube replacement is a lightweight, BPA, BPS and BPF free accessory designed for CamelBak Antidote® and Omega® reservoirs. It is manufactured from polypropylene and uses Hydroguard™ anti-microbial technology to prevent growth of fungus and bacteria. for submitting product information about Camelbak Pure Flow Tube Replacement We aim to answer all questions within 2-3 days. for submitting product information about Camelbak Pure Flow Tube Replacement. We aim to answer all questions within 2-3 days. If you provided your name and email address, we will email you as soon as the answer is published. for submitting product review about Camelbak Pure Flow Tube Replacement.